Firstly, to Learn how to snorkel, you should know what snorkeling is. 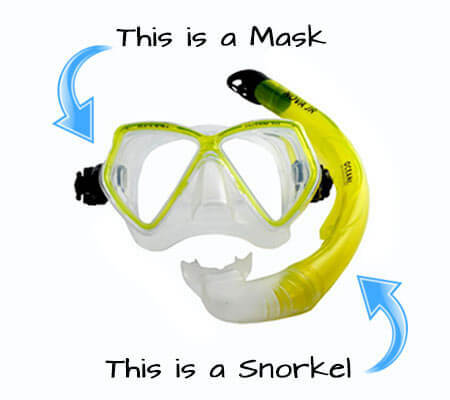 British spelling: snorkelling, is the practice of swimming on the surface of the water while you are wearing a diving mask, sometimes swim-fins and a ‘J’ shaped tube called a snorkel. The Snorkel allows the snorkeller to breathe without lifting your face from the water. It has a simply mouth piece you put into your mouth, seal your lips around it and breath normally. Using this very simply equipment you can observe the sea life in the underwater world for long periods of time with relatively little effort. You really have to swim around either, just float there and watch the underwater world go by. Salt water snorkelling in the ocean, is especially easy since the water is very buoyant which helps you to float with ease. Snorkelling is a popular recreational activity, particularly around islands and at tropical resort destinations and is a great way to spend a day out in the sun or cooling down in the water.? If you are traveling around Asia, especially visiting islands, its very easy to carry your own mask and snorkel in your backpack where ever you go. Then you can just pop on your mask, walk into the water and go for an explore. Easy Learn How to Snorkel Video! Watch this How To Snorkel Video and follow the easy steps and within minutes, you will know how to snorkel! Then go snorkeling, taking it nice and slow in shallow calm water. Under the supervision of our staff and you will be fully prepared for some great snorkeling adventures around the reefs and Pattaya islands. Escape and Explore Thailand with Snorkel Pattaya Tours! Ok, you got us! There’s alot more than seven ways we make learning how to snorkel easy & having fun snorkeling around the Pattaya islands is what we do! Why go snorkeling in Pattaya? 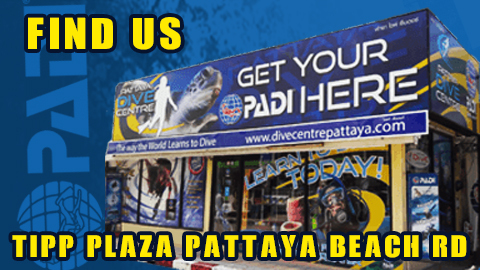 Because no matter what your experience level snorkeling and exploring the Pattaya Islands and observing the Pattaya Sea Life is awesome fun! Come along and see for yourselves on one of our snorkel trips. Listen to the briefing on route to snorkel from our guides. Ask our staff members for help. We are friendly. Stay close to the boat within easy reach at all times. Simply lay on The surface of the water and enjoy the view. Realx, practice and most importatnly enjoy & have fun!